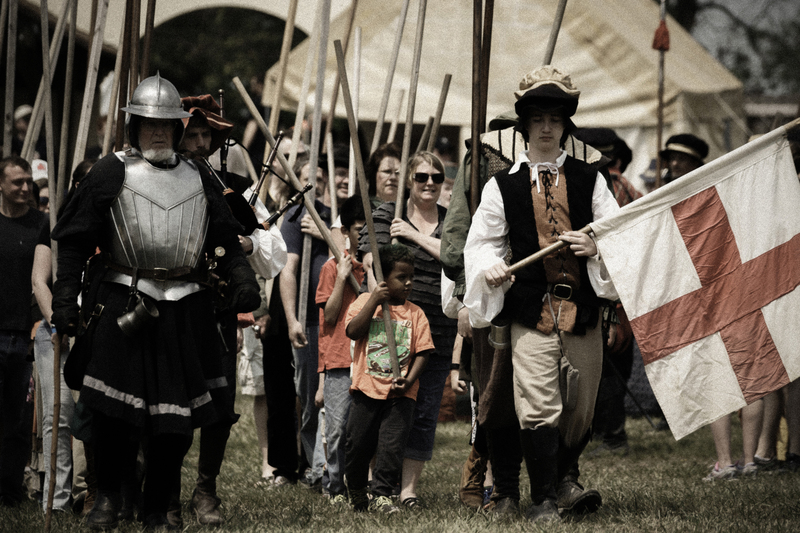 Like many towns in Elizabethan England, our village of Staffordshire supports it’s own militia comprised of local townsfolk who pledge to defend the Crown in times of need. You too can join in the militia and learn pike drills, defensive formations, and the history of Renaissance-era citizen soldiers. Stop by the militia encampment, just down the hill along the path from the entrance. You can even take part in the daily parade and guard the Queen as she makes her way through the Shire.